Brief description Internet History in Australia and the Asia-Pacific will compare the development and uses of the Internet in Australia, with those of China, Korea, and Japan, key trading partners and innovators. This internationally significant project will provide an up-to-date history of the Internet in the world's most dynamic economic region, the Asia-Pacific.  Internet infrastructure and technology is critical to Australia's economic, social, and cultural future, and this project aims to provide critical and timely insights to take forward national debate, policy, and practice. Findings will be reported through an innovative website, industry report and workshop, and targeted academic and general publications.